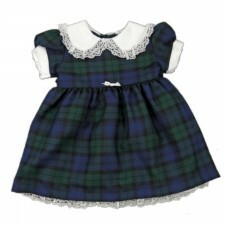 Fabulous kids and babies tartan dresses ranging from sizes 6 months upwards. 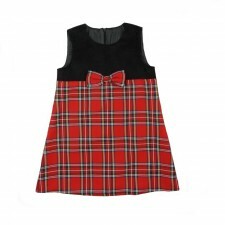 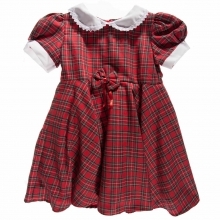 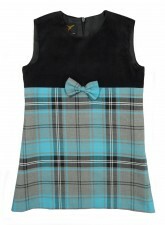 Our Girls dresses are beautiful and are available in a range of tartans. 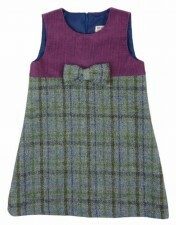 These Childrens dresses are perfect if you're looking for highlandwear or a Scottish dress for your little girl. 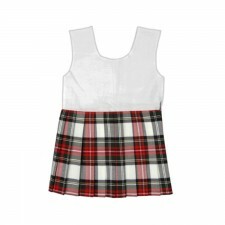 And if you're looking to complete your outfit take a look at our full range of kids clothing and accessories on offer!